finding a line. shadows of skateboard and hand. Skater waiting for his moment to drop in. Skater waiting for his moment to drop in. 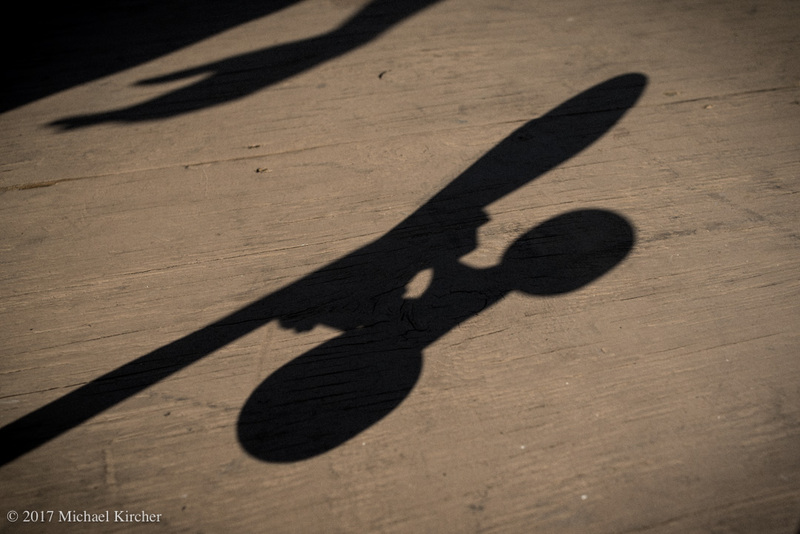 View of shadows of skaters hand and board on deck.